Recently I was working on configuration of PeopleSoft Update Manager to apply ‘Required at Upgrade’ fixes on my Upgrade Source Image and had deployed both the PeopleSoft HCM Image 9.2.005 and HCM Upgrade Source. But during the Change Assistant configuration, I got this error “User not authorized to access to PeopleSoft”. As I was using pre-configured PeopleSoft virtual images delivered by Oracle, I was not sure that why I am getting this error. 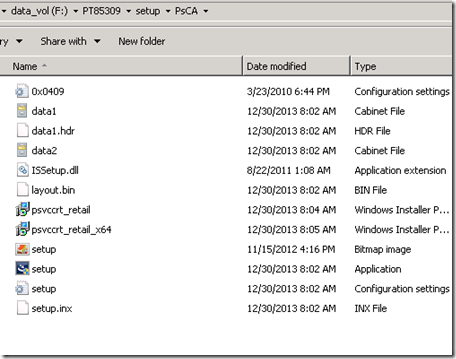 I was using Change Assistant version 8.53.06 for configuring PUM and applying patches. I tried rebooting the servers, virtual images and even uninstalled CA and reinstalled it but still the issue wasn’t resolved. After doing some analysis and going through the PUM documentation again, I found out that it was caused due to the Change Assistant Version. 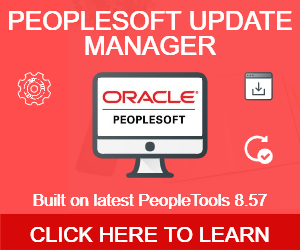 Oracle PUM documentation recommends to install Change Assistant from the most recent version of PeopleTools installed. 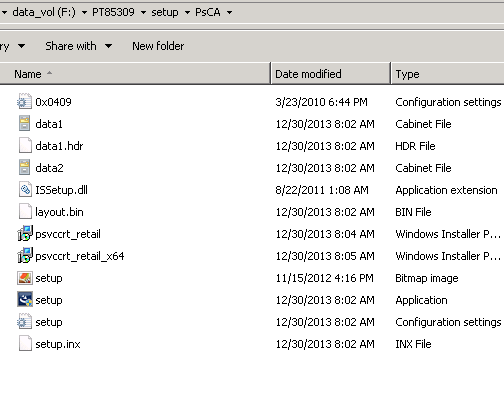 Though my environment was already upgraded to PT 8.53.06 and I had installed Change Assistant from that location but PeopleSoft Image 9.2.005 had a later version of PeopleTools version i.e. PT 8.53.09. So I uninstalled Change Assistant version 8.53.06 and then reinstalled the Change Assistant 8.53.09 from from PeopleSoft Image. 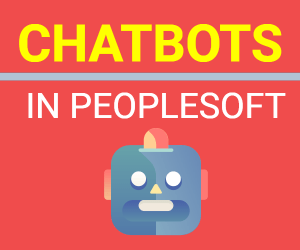 Firstly you need to install the PeopleTools client from PeopleSoft Image share and then go to PS_HOME/setup/psCA directory to install the Change Assistant. After Change Assistant ver 8.53.09 was installed, “User not authorized to access to PeopleSoft”, issue was resolved and I was able to finish the PeopleSoft Update Manager configuration.